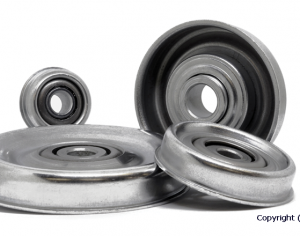 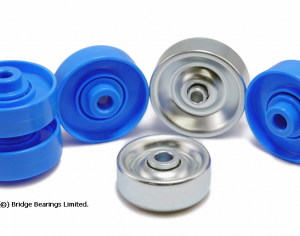 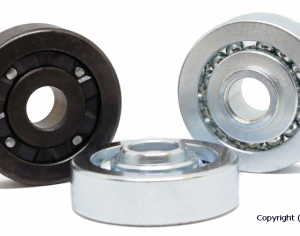 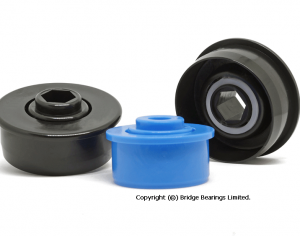 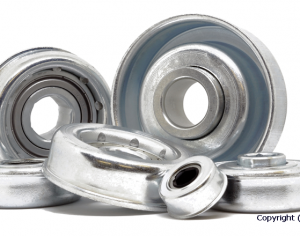 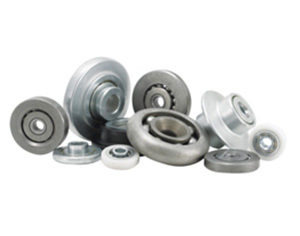 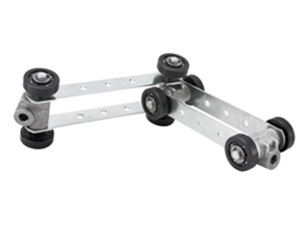 Bridge Bearings offer a range of bearings, Bi-Planer Chains and components for many types of overhead conveyors from Crowded Race construction to Sintered and Ribbon Cages, sealed and un-sealed, with chain supplied completely assembled or in kit form. 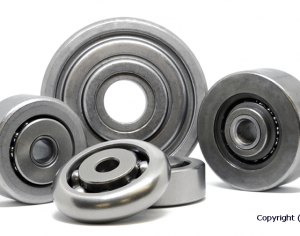 Supplied either sealed or unsealed Cardan Chain Bearings are used in the automotive industry and finishing plants worldwide. 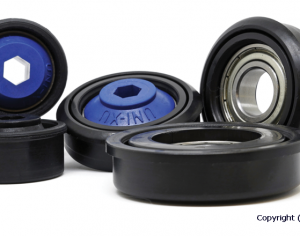 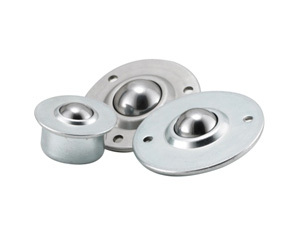 Standard stock is available to order, but bearings can be supplied to customer’s specific requirements.